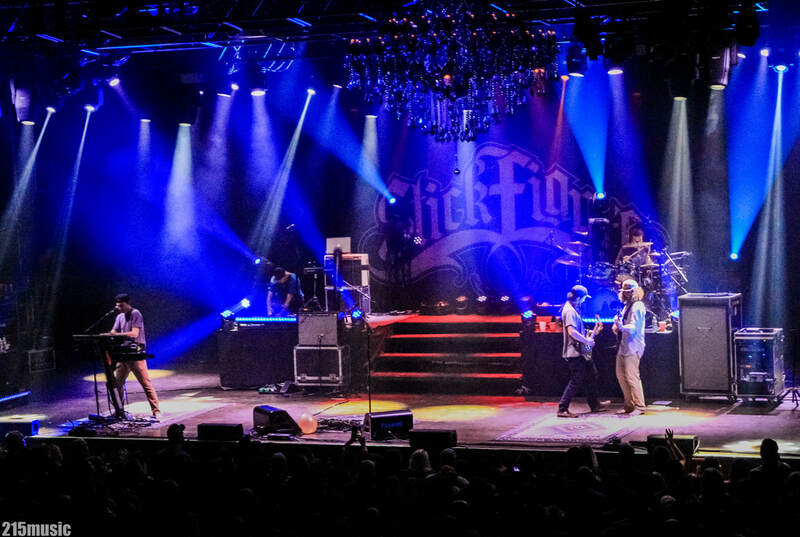 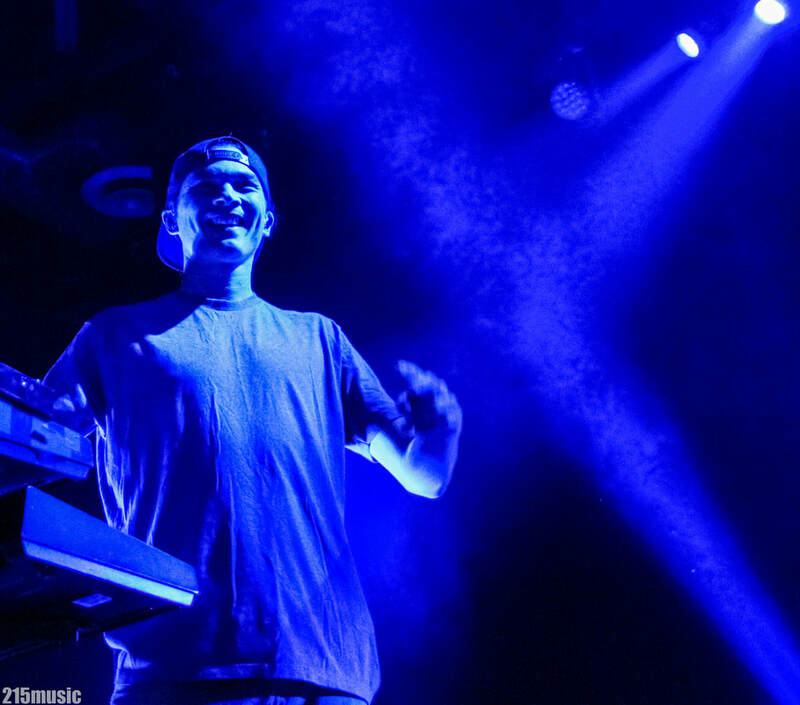 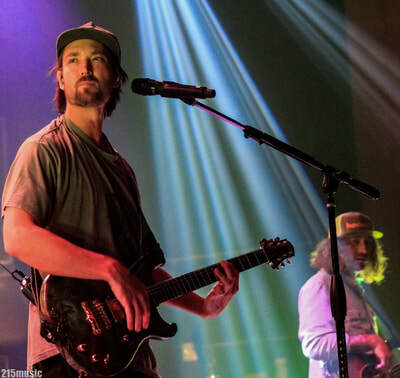 Hailing from California and bringing all the sunshine with them, Stick Figure popped into town Wednesday night for the first performance of an extensive US tour at The Fillmore Philly. 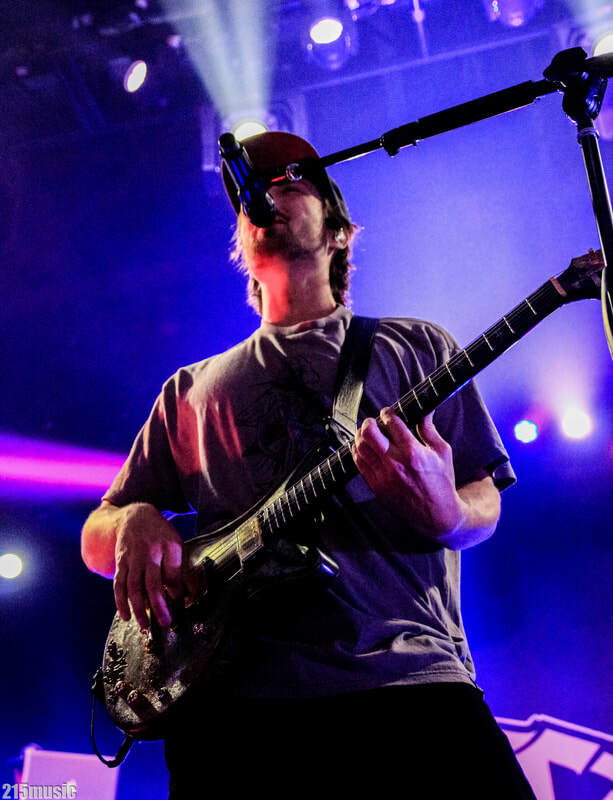 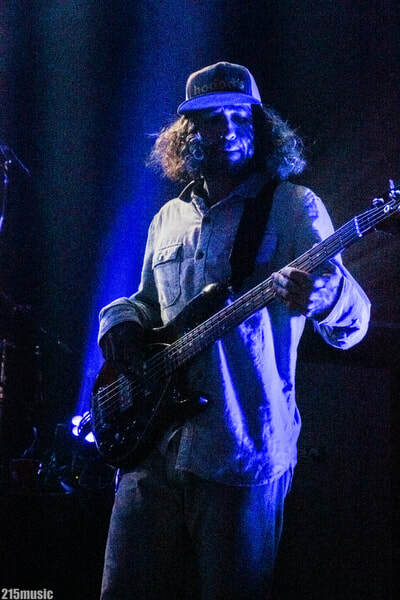 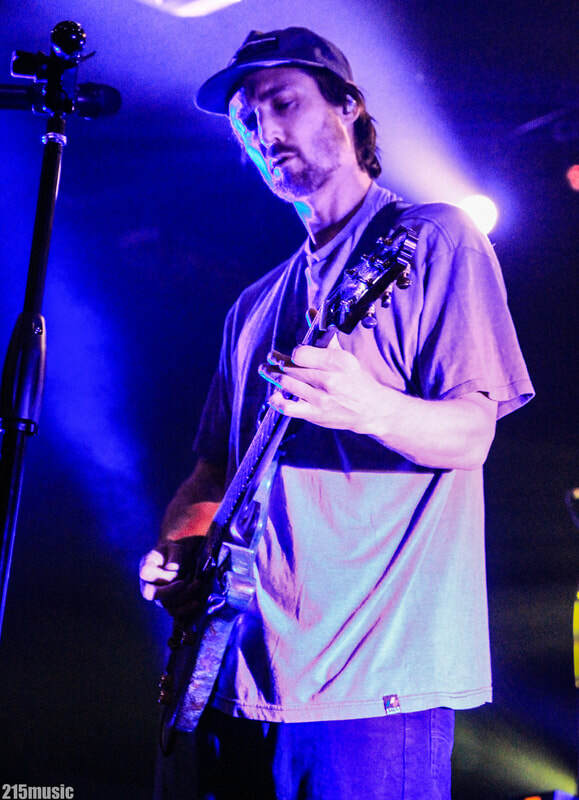 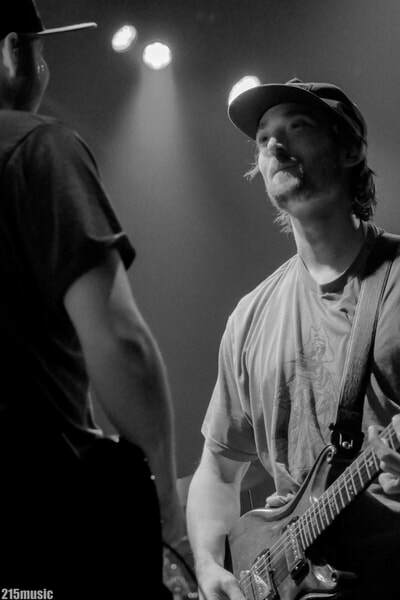 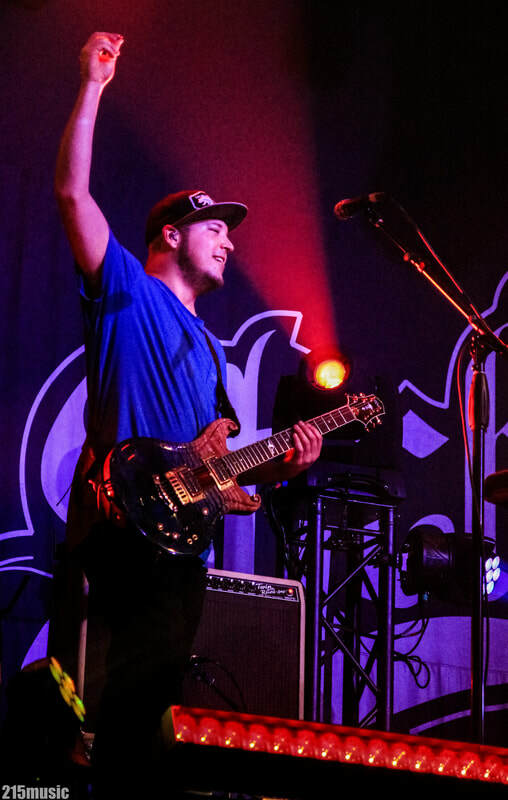 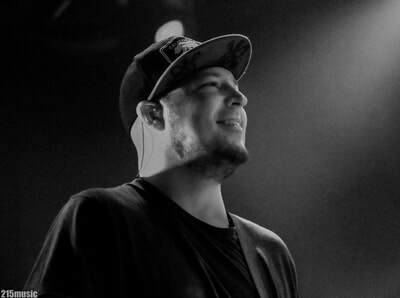 The developed brain-child of Scott Woodruff is orchestrated mainly on familiar island reggae vibes with influences like Steel Pulse, Sublime, Bob Marley, Midnite, Slightly Stoopid, and Barrington Levy. 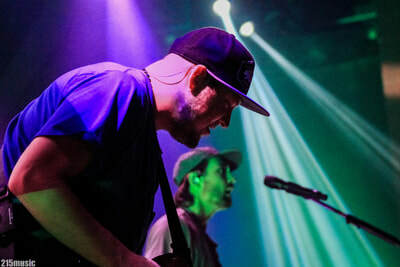 Stick Figure unfolds melodic roots-reggae harmonies with an electronic construction and unique improvisational approach, leading some of the compositions open to 'jam'. Although an accomplished and self-taught musician & producer, Woodruff takes the party on the road across the country this winter joined by his Cali brothers. A surprise guest hit the stage last night a bit before her scheduled debut...the entire floor at the Fillmore had the pleasure of meeting Cocoa the dog during Twiddle's set, as she randomly wandered and meandered on stage, peering out into the crowd. Woodruff's pooch has been on tour with the band since their 2013 tour while supporting Tribal Seeds, and she even has an adventure blog that chronicles her travels and experiences, that's one cool dog! 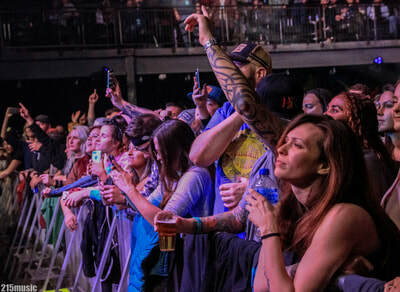 As Stick Figure took the stage I scanned the room and could tell lots of fans on the floor were ready to jam, pressed against the front guard-rail or joined in with friends to get close to the action. 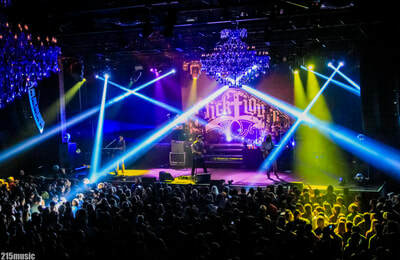 Woodruff and his crew came out saluting the audience with smiles, jumping right into tunes like Shadow, White Fire, Coming Home, Thick n thin, Winds from the West, Livin' It and the Bob Marley hit, Mellow Mood with an extended jam outro and finally a splash of The Beatles with a short segment of Hey Jude. 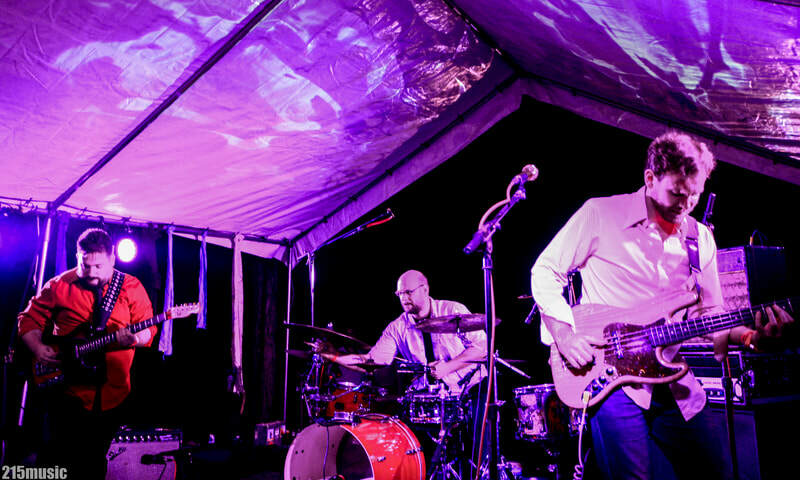 And sprinkled on top somewhere in the later part of the 2nd set I swore I heard a Norwegian Wood tease! Stick Figure kept the party going with a 3-song encore, including the track from their newly released video, 'Above The Storm' (video below). 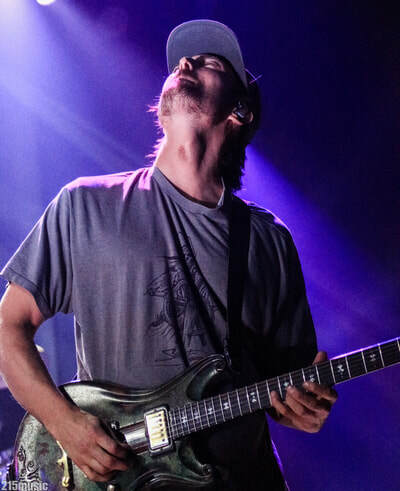 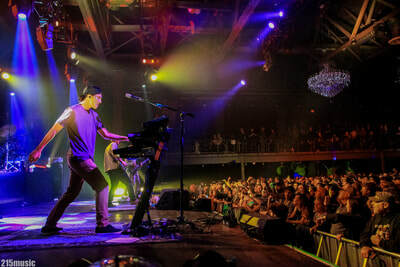 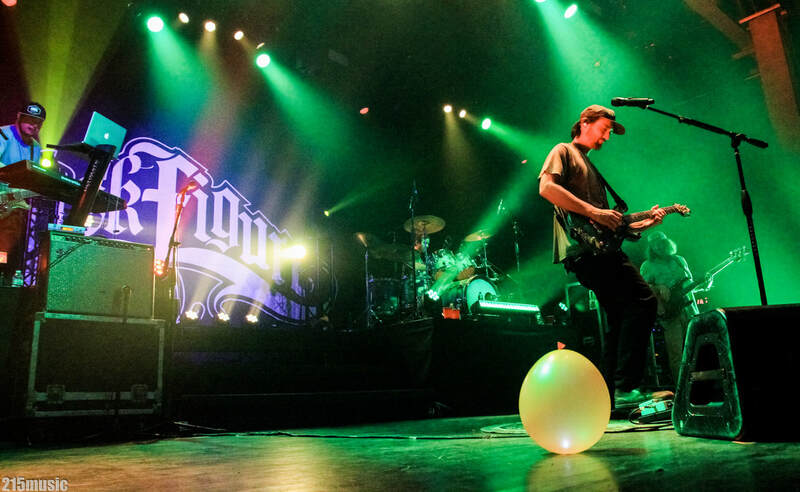 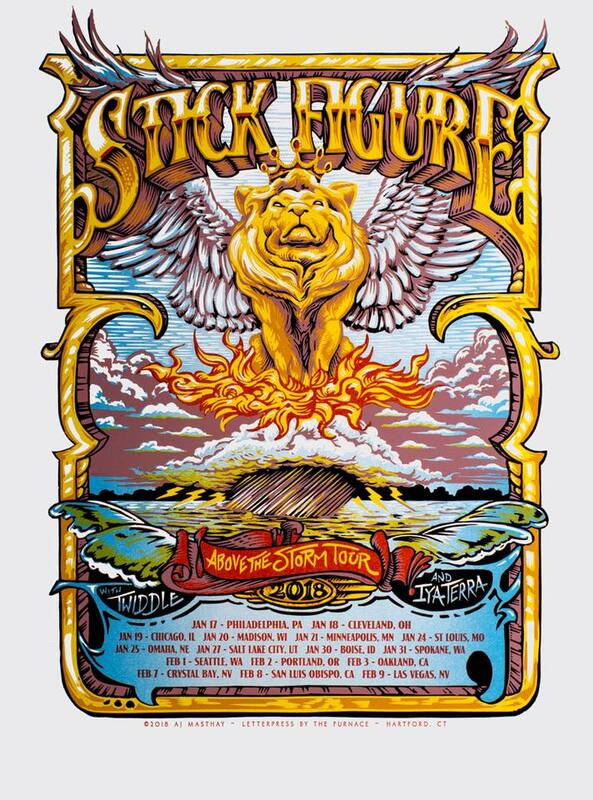 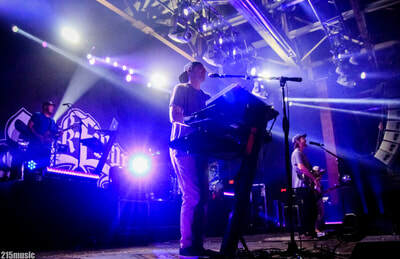 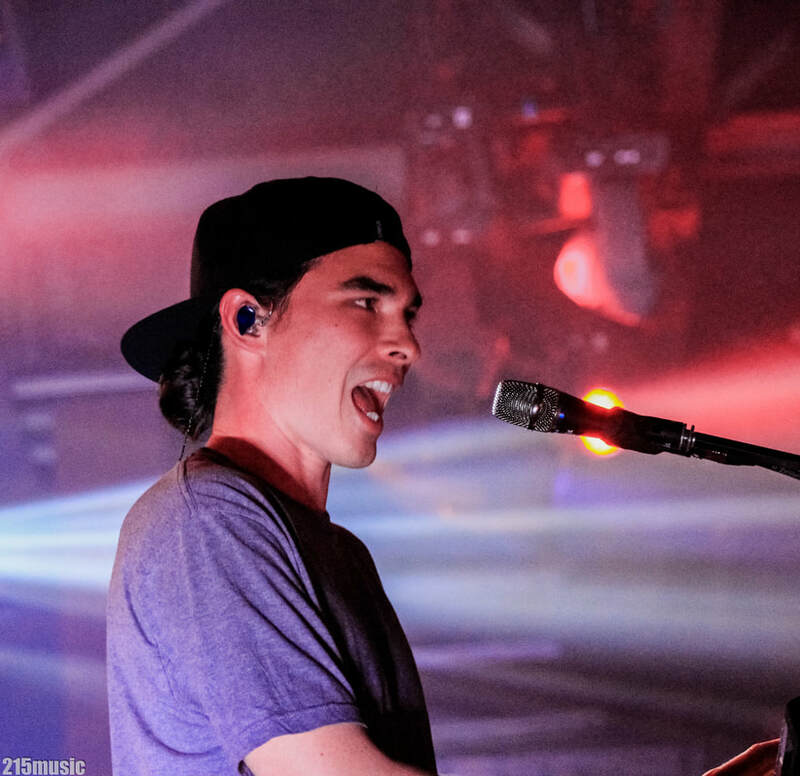 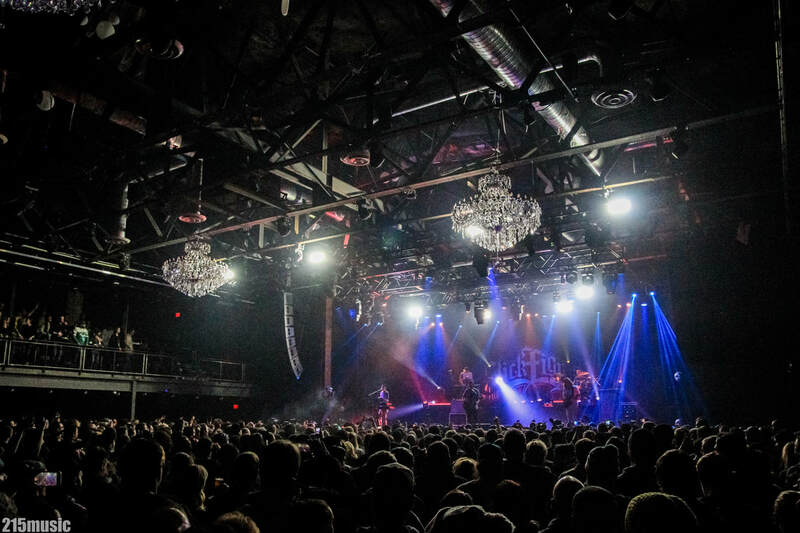 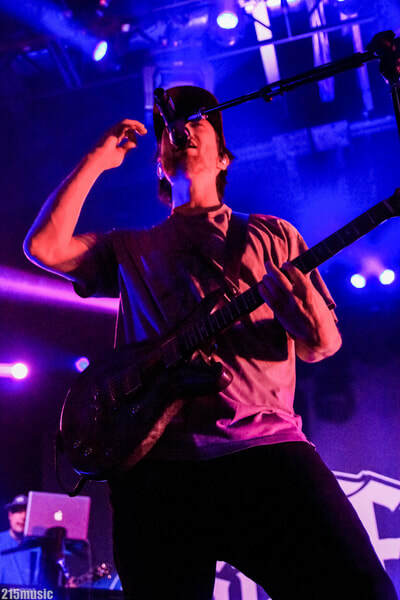 The Fillmore crowd ate up every song performed and sang along to high-energy anthem-style reggae vibes and grooves interlaced with improvisational jams that added flavor with an utmost uplifting feel. Scott and his crew execute these tunes like they have known them forever, touching on the different styles of Reggae and Dub with syncopated tempos and largely pronounced bass lines. 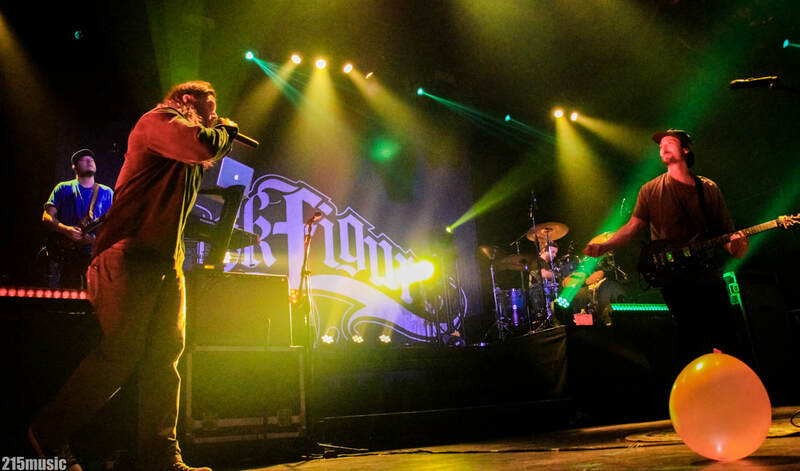 Having very little knowledge of the band, I went in with a clean slate and only knew the genre and the name of the troupe's leader, Woodruff. It didn't take long before I realized that the venue was filled with fans who knew this music well and celebrated with Stick Figure accordingly. Unlike most reggae acts, Stick Figure possesses a special spark that connects them well with their following. 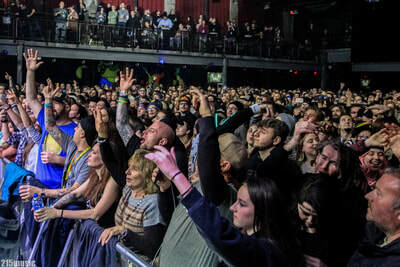 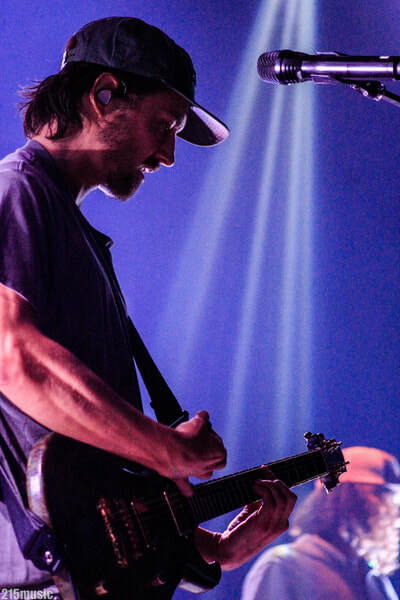 ​The band continues their tour with Twiddle stopping in Chicago, Madison, Minneapolis, St. Louis, Salt Lake City, Boise, Spokane, Seattle, Portland, and several California dates, ultimately playing four consecutive music festivals, including Sweetwater 420 Fest at Centennial Olympic Park in Atlanta on April 20th.